Apple is taking another huge leap forward after replacing it's old 30-pin connector by replacing their signature white ear-buds. 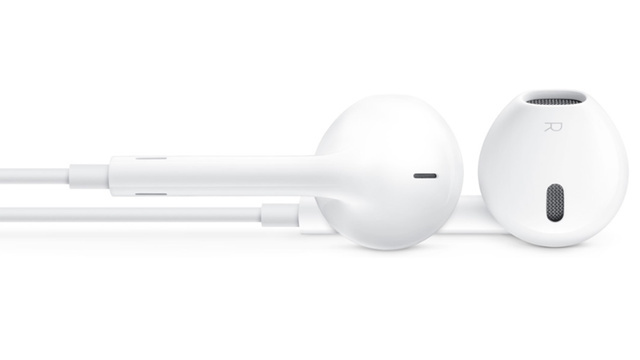 the new versions dubbed the "EarPods" take a new approach than the previous ear-buds but still retain their iconic white, look at me I have an iPod/iPhone that you should steal image. Unlike the previous ear-buds, the new "EarPods" are now in-ear so hopefully they will say in my ear better, something the old ones didn't want to do. They will be bundled with the iPhone 5, the iPod Touch, and the iPod Nano. They can also be purchased separately from apple for $29 (the same as the stupid 30-pin to lightning adaptor). Lets hope they are a lot better than the previous ear-buds.